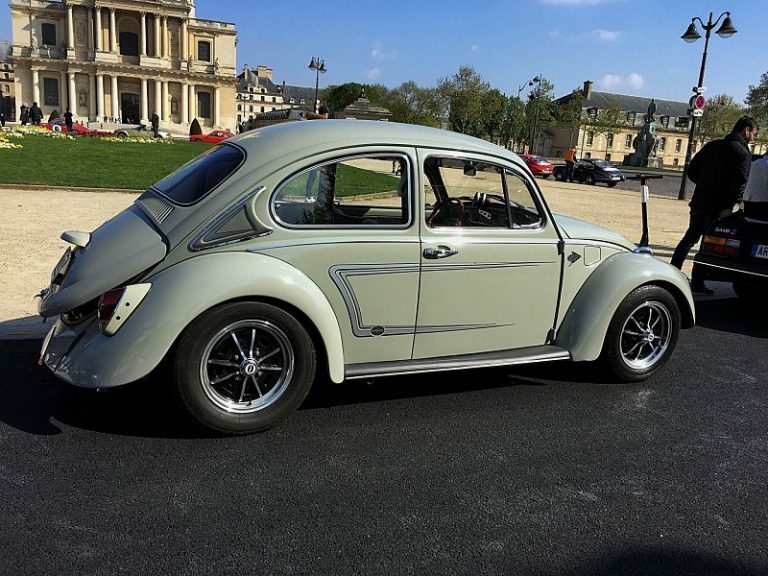 The VolksWorld Show is Europe’s largest air-cooled VW Show. 100’s of show quality cars inside and out, club stands, traders and a whole floor of swapmeet tables is complimented with live music and other VW related entertainment throughout the duration of the show. Why not come for the weekend and camp, it is the best way to enjoy the show and soak up the atmosphere. Make sure you bring the family, kids go free and we have loads for them to do. From 1.00pm onwards. Last entry for camping is 10.00pm. 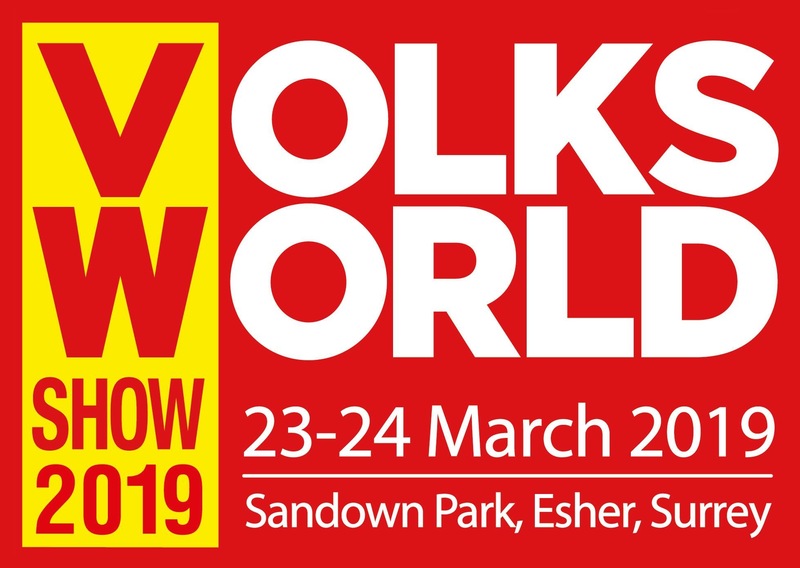 As part of our commitment to make the VolksWorld Show accessible to all we will provide those disabled ticket holders that require full time assistance with 1 free ticket for a partner, accompanying friend or personal assistant (PA). You will need to provide a copy of your most recent PIP form showing your current entitlement and your ‘blue badge’ if car parking is required. On arrival at the show please liaise with the staff on the gates when presenting your entry ticket. Parking is free at VolksWorld; the marshals will direct you on your arrival.